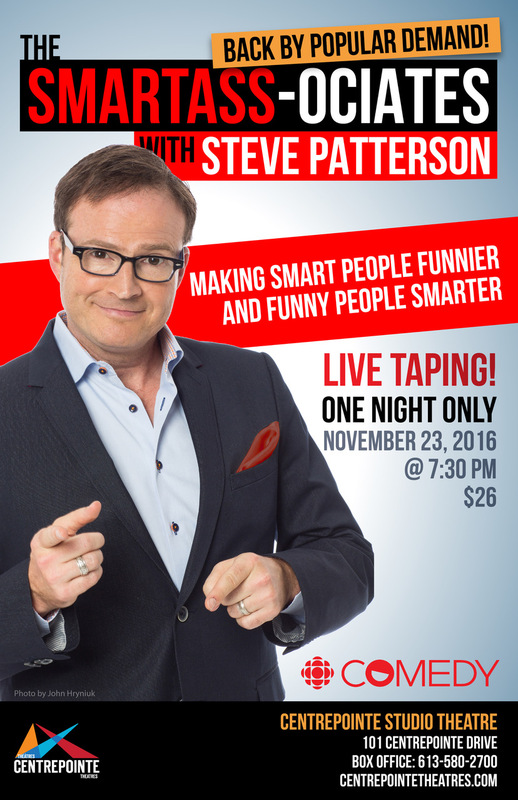 If you’re a fan of CBC Radio’s “The Debaters” then there’s no debate you’re going to love, the Smartass-ociates with Steve Patterson. 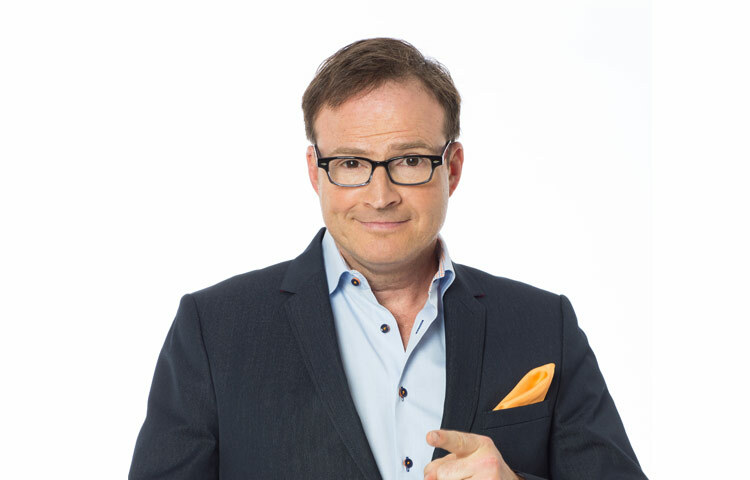 For one thing, it stars “The Debaters” host Steve Patterson and some of the very same hilarious comedians who mix laughs with logic week in and week out on CBC. 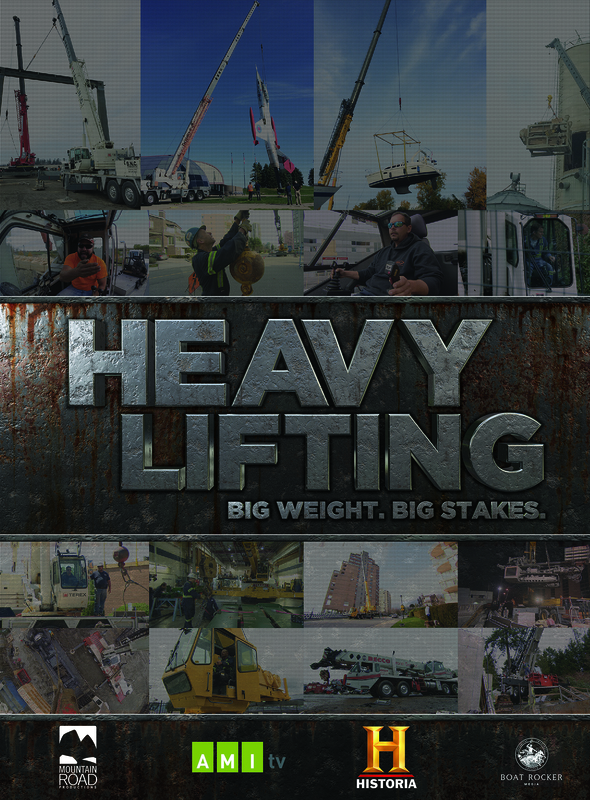 But this show takes current affairs to a whole new level as Steve speaks to – and laughs with – some of Canada’s most interesting newsmakers, experts and industry leaders about headline stories. These in-depth conversations will go where no journalist has gone before and have you laughing so hard you won’t even realize that you’re learning. Then, to make the laughs even louder, some of Canada’s funniest stand-ups will perform a customized set based on the topic at hand and then sit down with Steve and the featured guest in a discussion that is as entertaining as it is enlightening. The Smartass-ociates with Steve Patterson. Making smart people funnier. And funny people smarter. Put down the duct tape and back away slowly! 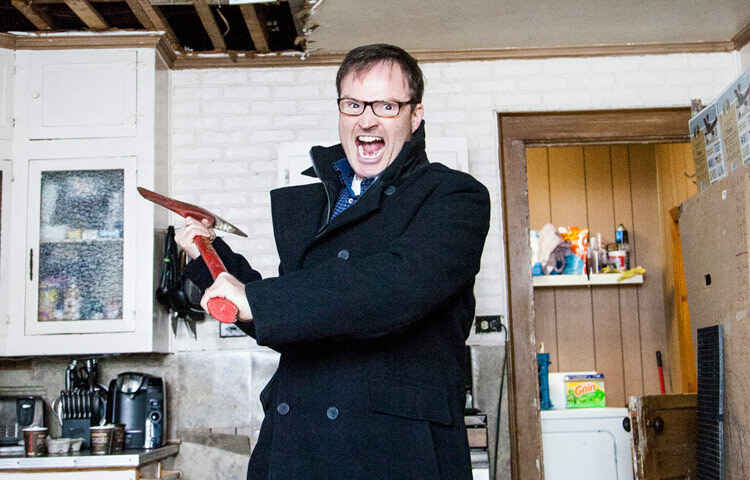 Laser-witted comedian Steve Patterson hosts HGTV Canada’s newest home renovation show, guaranteed to combine laughs with spectacular home transformations. 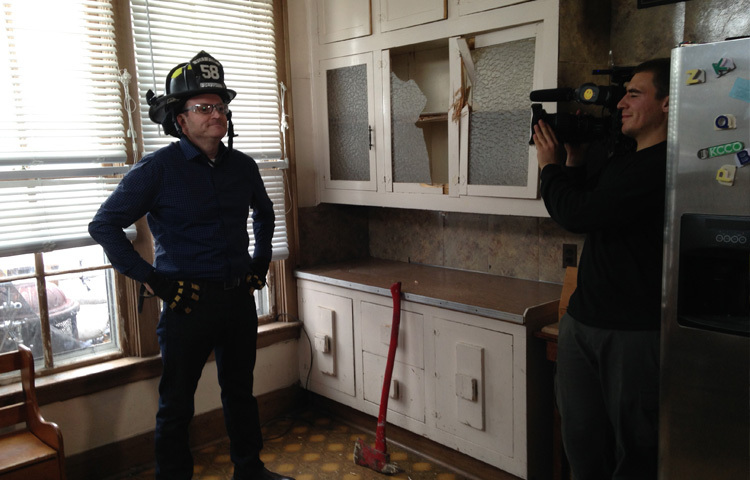 The 14-episode series, I Wrecked My House, premieres April 28 with back-to-back episodes at 10pm ET/PT on HGTV Canada. Bigger Machines. Bigger Power. Bigger Sales. 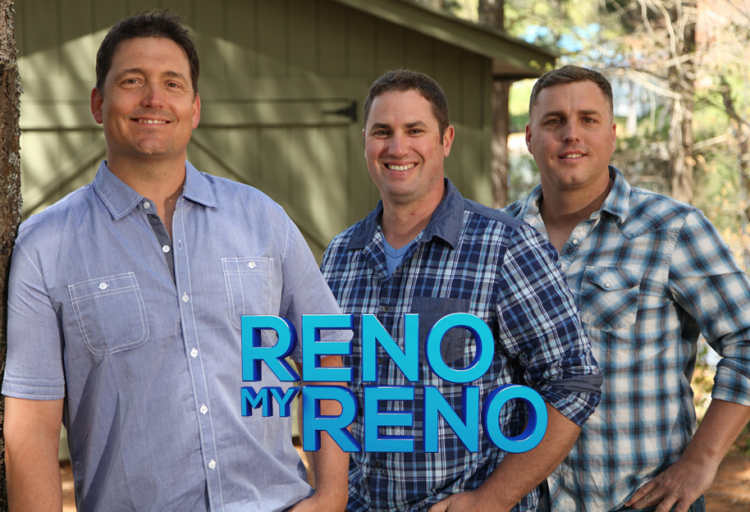 Get ready to place your bid! 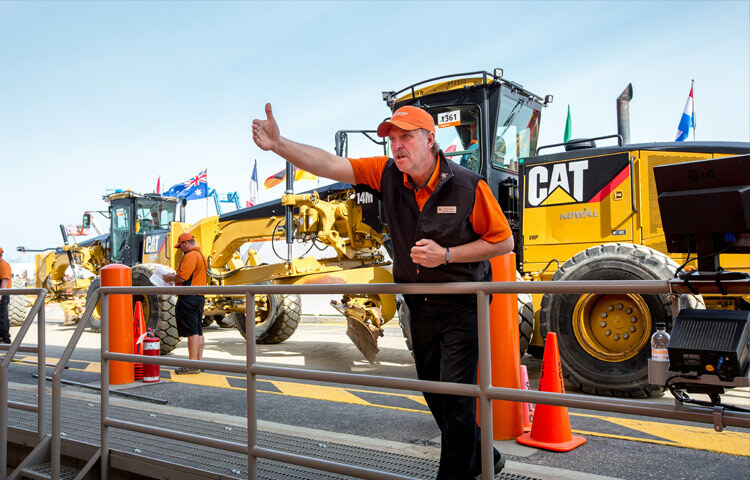 Selling Big is back with an action-packed second season of buying and selling massive industrial machines, as Canada’s Ritchie Bros. Auctioneers strive to outdo last year’s national sales record of one billion dollars.